Jenni specialises in enabling participation of citizens in the design, delivery and evaluation of initiatives. 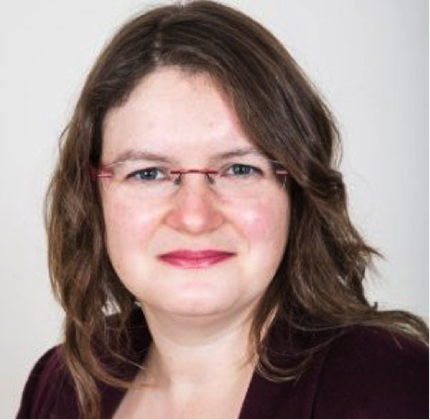 She has been working in and with social enterprises since 2002, when she worked at a membership organisation, developing partnerships between social enterprises and public bodies to improve public services. She has served as a board member of Social Value UK since 2008 and also supported Scotland’s Centre for Social Innovation, The Melting Pot, as a board member for 5 years. Through her company, VIE, she has led dozens of impact evaluations, leading to improvements in services and increased resources to those initiatives that make the most difference. She has also designed and delivered many creative workshops and training courses on topics including social innovation, social design and impact evaluation. She is currently applying her co-design skills to the EPCAS project, led by Mydex CIC, tackling poverty through making personal data work for people receiving home energy advice. I’ve done lots of different types of work with and in social enterprises, as an employee, as a consultant and also as a volunteer a non executive director. People who set up social enterprises are passionate about improving society and so working with them, in whatever guise, is really energising. The most inspiring people are those who overcome severe challenges and disadvantages and those who create opportunities for people to do so. Many social enterprises create opportunities like this. One of the people I’ve been most inspired by overcame chronic mental health issues to make a significant contribution to his community, this was facilitated by a social enterprise. 1) Keep believing. Often meaningful results take 5-10 years. They might take longer. 2) Keep learning. Even in the best enterprises and initiatives there’s always something that can be improved. 3) Keep connecting. There are lots of people working for change in the world, not all of them are in the field of social enterprise. It’s always a team effort but I’m proud of my contribution to the field of social impact leadership. This is both as a practitioner, enabling organisations to make more of a difference, and as a non-executive director having been part of a creating a global network of people upholding the seven principles of social value in their work.